Thanks to the Louisiana's strategic positioning of being situated at the mouth of the Mississippi River and its busy port city of New Orleans, the state is home to six of the seven Class I railroads (CSX, Norfolk Southern, Canadian National, Union Pacific, BNSF Railway, and Kansas City Southern) along with a handful of shortlines. As such, if you are interested in Louisiana railroad jobs there are several companies to choose from. On a related note please do not contact me about potential jobs or what all is involved with the work; you will need to inquire with the various railroads directly regarding any questions you may have. 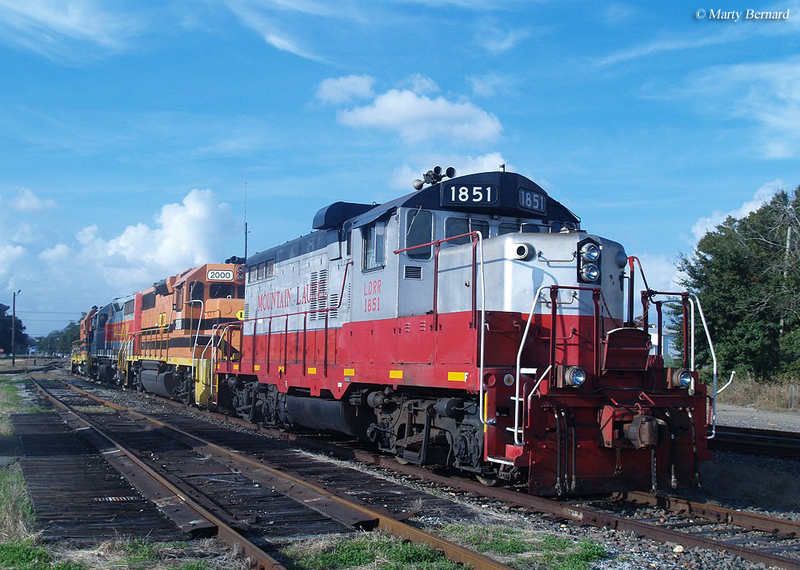 If you are interested in working within the railroad industry landing a position within Louisiana certainly provides for much better year-round weather than what you would experience in more northerly states. However, if you accept a position in transportation or maintenance where you will be working out along the main line expect to work very long hours and away from home on a regular basis. This is particularly true with Class I railroads who also do not guarantee that you will be based in any particular area. For instance, while you may prefer to be based in Louisiana a company such as Union Pacific may place you somewhere out in California or Oregon as the railroad operates all over the west. Finally, if you are a college student or plan to attend with an interest in either management or business many Class I railroads today offer either scholarships or summertime internship/graduate programs for potential applicants. In regard to the summer programs I am not sure how many students a particular company will hire, how many weeks the work lasts, or where you will be based. Acadiana Railway Company: This privately-owned short line began service in late 1990 operating more than 20 miles of trackage in total. Its freight consists of agriculture, food products, and other traffic. Address: 1224 Cortez Street, Opelousas, Louisiana 70570. Arkansas, Louisiana & Mississippi Railroad: The AL&M is another Genesee & Wyoming property, operating about 53 miles of track between Crossett, Arkansas and Monroe, Louisiana. The short line handles primarily forest products. Please visit the company's web page for contact information. Baton Rouge Southern Railroad: The Baton Rouge Southern Railroad is a Watco Companies property operating a very small segment of track north of the city, about 1.5 miles. Please visit the company's web page for contact information. CG Railway: The CG Railway, owned by the International Shipholding Corporation, offers terminal/ferry service between New Orleans and the Port of Coatzacoalcos in Coatzacoalcos, Veracruz. The system maintains its own website where contact information can be located. Delta Southern Railroad: This independently-owned short line has been in service since 1991, operating two disconnected branches in Louisiana and Arkansas. The company's website provides contact information regarding job employment opportunities. Louisiana & Delta Railroad: This Genesee & Wyoming property has been in service since 1987 and currently operates from New Orleans to Iowa, Louisiana. Louisiana & North West Railroad: This historic line dates back to its founding in 1888. The L&NW eventually grew to 124 miles between McNeil, Arkansas and Natchitoches, Louisiana. Today, it operates as a Patriot Rail subsidiary. 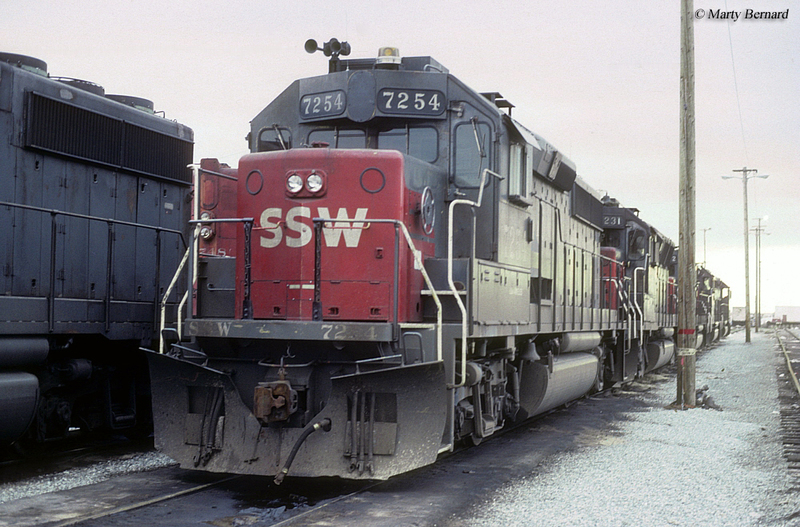 Louisiana Southern Railroad: This railroad is another Watco Companies short line (since 2005) leasing 157 miles of disconnected Kansas City Southern trackage in northern Louisiana. 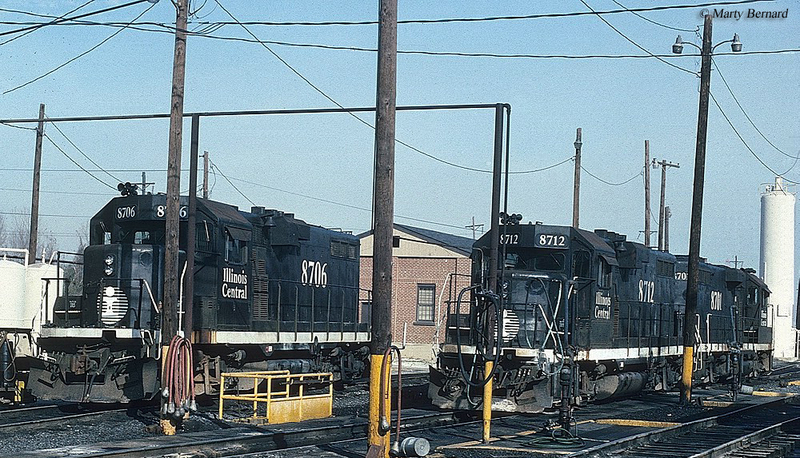 New Orleans Public Belt Railroad: This historic, terminal switching road has been in service since 1908. It currently interchanges with six of the seven North American Class Is. For contact information please visit the company's website. New Orleans & Gulf Coast Railway: The NO&GC is a Rio Grande Pacific Corporation railroad operating around the New Orleans area with trackage totaling about 32 miles. For information regarding careers at Rio Grande Pacific please visit the corporation's website. Ouachita Railroad: This short line operates 26 miles between El Dorado, Arkansas and Lille, Louisiana. After going through various owners in 1990 it was sold to the Arkansas Short Line Railroads, which operates it as the Ouachita Railroad. Address: 730 South Washington Avenue, El Dorado, Arkansas 71730. Timber Rock Railroad: The Timber Rock Railroad is another Watco property operating 160 miles of track mostly in east Texas but also reaching as far east as Deridder, Louisiana. It has been in service since 1998. Please visit Watco's website regarding career opportunities.